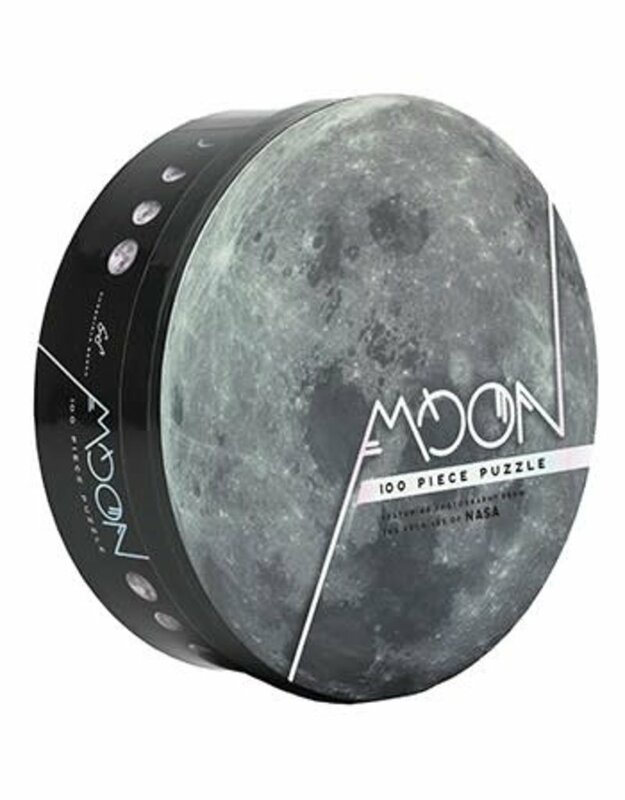 We are over the moon, for this 100 piece moon puzzle! 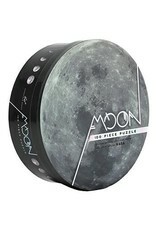 This picture puzzle honors the 50 anniversary of Apollo 11 moon landing and comes directly from NASA's archives. Ages +10.